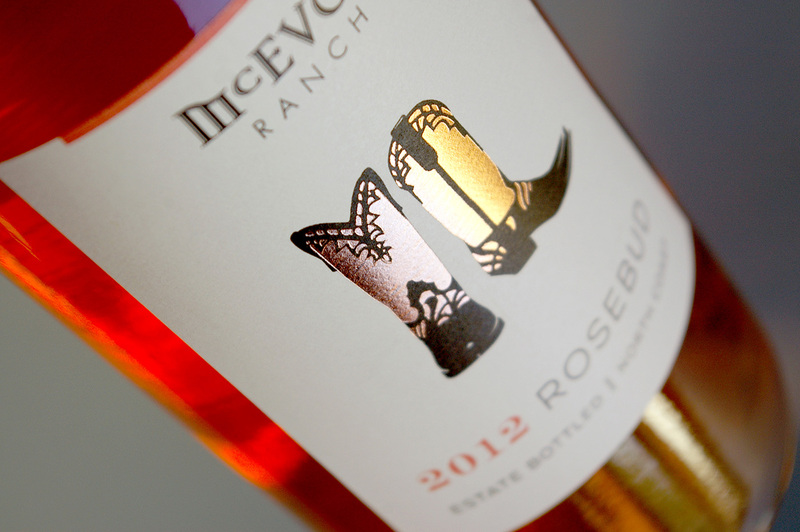 Simple, elegant labels for this extremely limited series of wines from McEvoy Ranch in California. The designs are unique among their other products but work with their existing brand look. 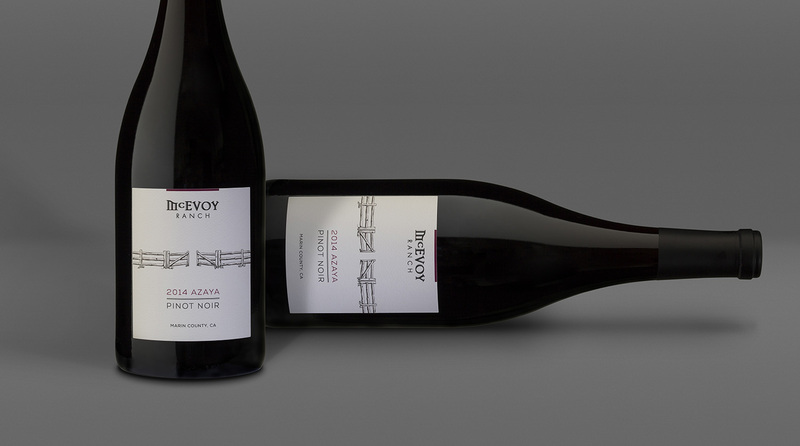 Hazen worked closely with the company to work out themes for each vintage that would not only express each wine’s individual character, but would provide a theme that could carry through to the visuals. 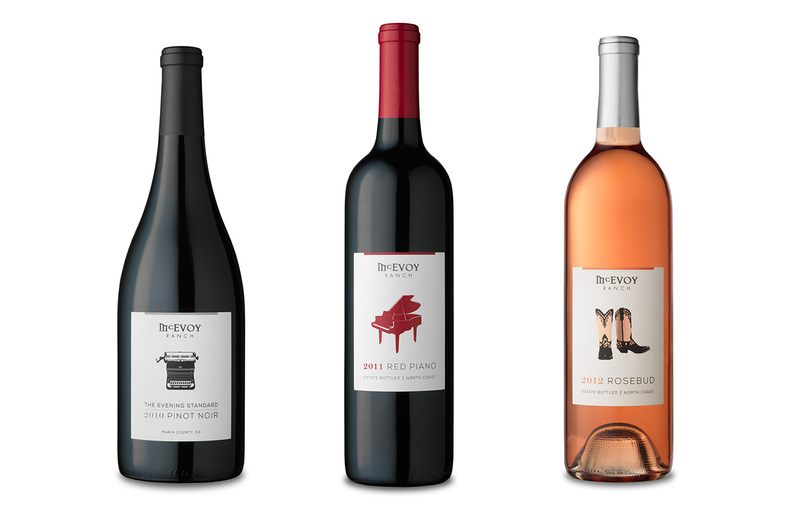 Though understated, the final designs each use one luxurious production technique, like foil stamp on the Rosebud and spot varnish on the Red Piano. One of a couple new ones that use more hand-drawn illustrations.